The 2014 September Celebrations are well under way, and citizens from all six districts are celebrating Belize’s most patriotic month of the year. 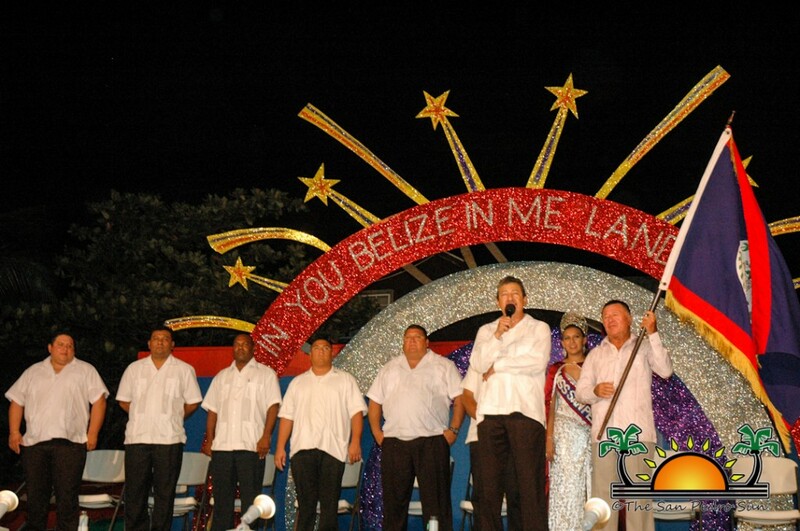 This year’s celebrations are being held under the theme “Industrious Hands, Intelligent Minds, Together for Belize”. 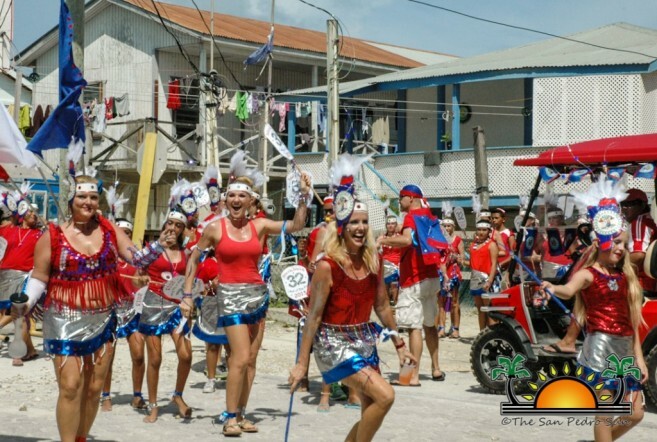 2014 marks the 216th anniversary of The Battle of St. George’s Caye Day and the 33rd anniversary of Belize’s Independence Day. Here in San Pedro, September will be celebrated in grand fashion with a line-up of events. 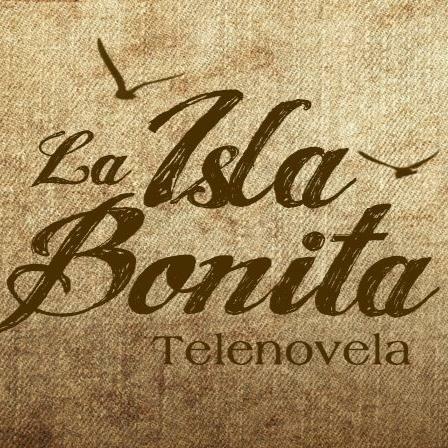 The first event in the September Celebrations calendar of events is the premiere of the La Isla Bonita Telenovela on Friday, September 5th. The red carpet event is being held at Paradise Theatre starting at 7PM. For the fee of $75, guests will enjoy the telenovela screening as well as welcome drinks, hors d'oeuvres and admission to the after party held at Caprice Bar and Gill at 10PM. If you can’t make it to the glamorous event, you can catch the replay screening on Saturday, September 6th and Sunday, September 7th for a fee of $15 for adults and $12 for children. On the eve of St. George’s Caye Day, Tuesday, September 9th , the community is invited to watch the Fire Engine Parade across town core starting at 6PM. The Tribute to the Baymen Ceremony will follow at 8PM. There will be lots of food and drinks on sale, and live musical performances from several local artists will be enjoyed. 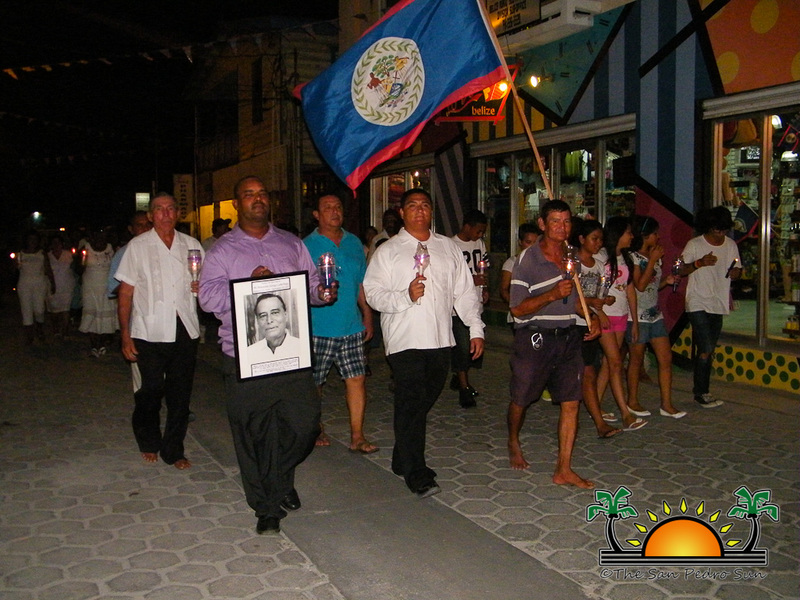 On Wednesday, September 10th join in the St. Georges Caye Day Celebration that will be held at Central Park. 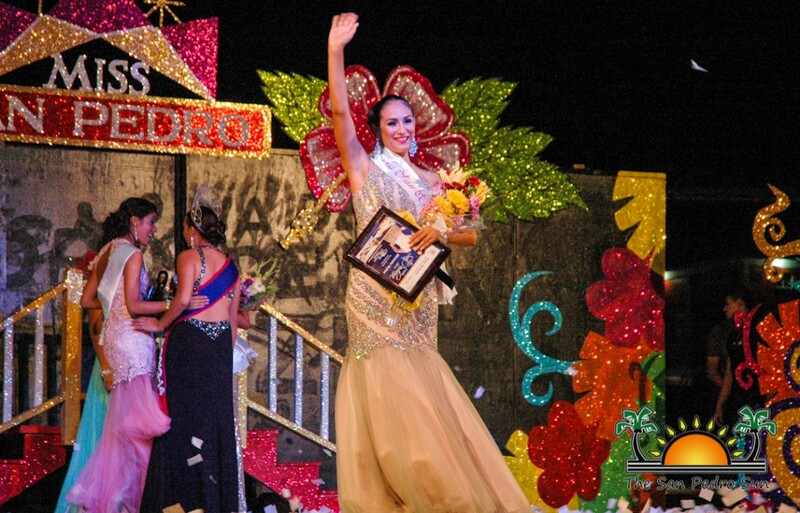 The day will start at 9AM with the coronation of San Pedro’s newly elected beauty ambassador Michele Nuñez. A uniform parade will follow the coronation. The annual School Children’s Rally will be held on Friday, September 12th at Central Park starting at 9AM. 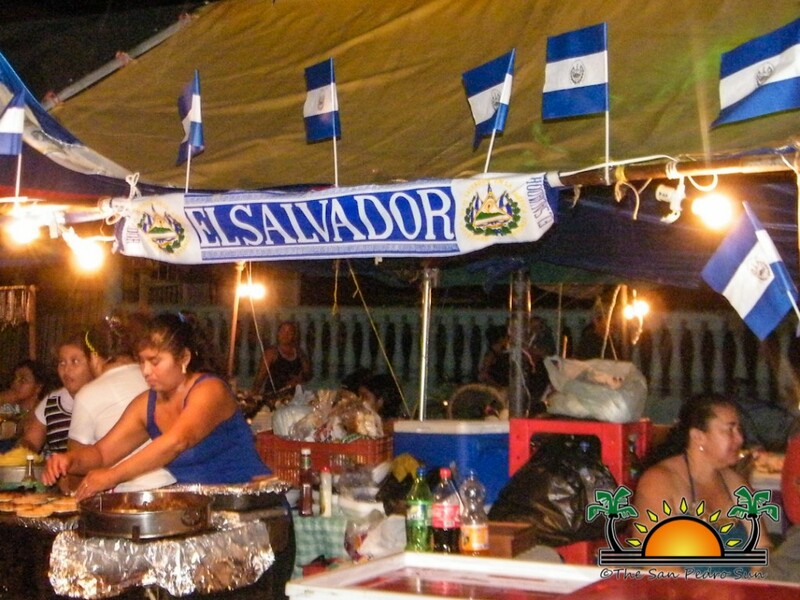 Then on Saturday, September 13th a block party will be held to commemorate the Independence Eve of Mexico, Guatemala, El Salvador, Honduras, Costa Rica, and Nicaragua. The Central American and Mexican communities in San Pedro will be showcasing their culture through food and music at Central Park starting from 7PM. In commemoration of Right Honorable George C. Price, the Belize Rural South (BRS) People’s United Party (PUP) will host a series of events on Friday, September 19th for National Service Day and National Colors Day. The group will be conducting community service efforts during the day, followed by a procession starting at 6:30PM from the BRS PUP Office to across town core. This will be followed by a mass of thanksgiving at the San Pedro Roman Catholic Church starting at 7PM. Events will climax on Saturday, September 20th with the Independence Eve Ceremony Block Party. The annual party will be held at Central Park commencing from 8PM, and will see live entertainment as well as lots to eat and drink. A grand firework display will go off at midnight, capping the night’s celebrations. The Independence Day Celebrations continue on Sunday, September 21st with the official Independence Day Ceremony and Parade starting at 2PM. The Parade route has yet to be announced. However, be prepared for much revelry, excitement, colors and fun, fun, fun! Be sure to mark your calendars so you don’t miss out. 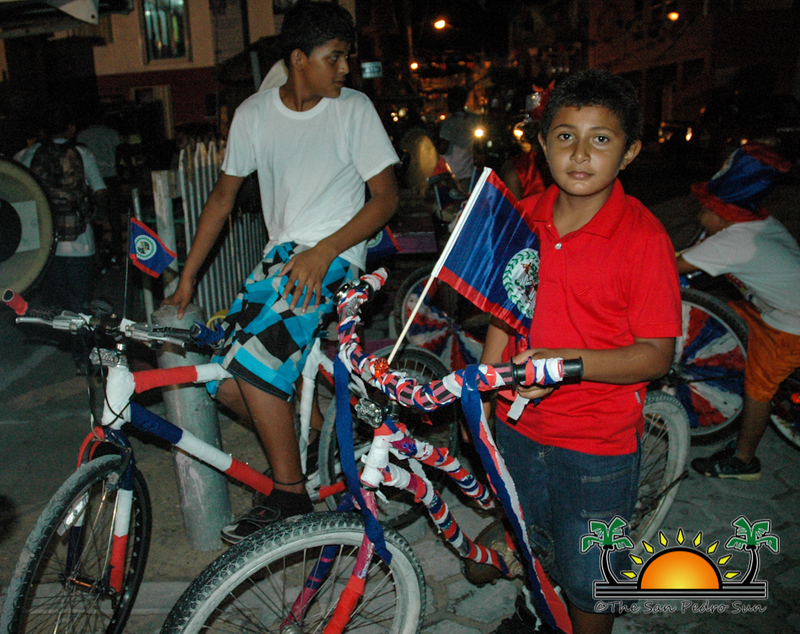 To all Belizeans at home and abroad, Happy September Celebrations!